Life, sometimes for the best or sometimes for the worst, can easily fly by. That was definitely true for the summer when there seemed to be an endless amount of time for family time. But now with kids’ homework, sports practices, and the dishes all piling up, it’s easy to feel as if there’s not enough time for those little shared moments. That’s one of the reasons we love family nights. It gives us a chance every week to come together for a little bit of quality family time. Not sure what to do on your family night? Check out our recommendations for two of our favorite kinds of family nights: Movie Marathons and Board Game Galore! A night at the movies is always fun - especially in a city like Kigali. The cinema culture in Kigali ranges from independent cinemas to big blockbuster hits, so you will definitely find something the whole family will enjoy. You won’t have to empty your wallet to experience the creativity and glamour of the movies in Kigali either. Check out these great deals below! Century Cinema offers all types of films, even ones in 5D! Tickets range between 3,000-5,000 RWF and each Tuesday there is a student discount! Cine 7 shows mostly independent films both in French and English (Watching a film in a language that you’re learning is an easy way to practice listening comprehension)! Tickets are 2,000 RWF for adults and only 1,000 RWF for kids! Goethe Institut is another great opportunity to learn or practice German through their German film screenings. Films touch upon social and human rights issues, and can lead to deep discussions and an educational experience for the whole family! Film screenings happen each Tuesday. Click here to see the events schedule! Planet Cinema shows movies every weekend and tickets are only 1,500 RWF per person! CineStar Cinema is perfect for a big family. Group tickets for at least four people are 1,000 RWF during the week and 1,500 on weekends! Want to take board game night out of the house? Follow Kigali Board Games Meet Up on Facebook for their next event! They are a group of board game lovers who meet up regularly at different places around Kigali to share some fun together! We all know how kids can get tired of certain toys so quickly; sometimes it feels like you haven’t even finished the game before they are ready for something else. In case that feeling of boredom has struck, check out these easy and fast DIY board games! 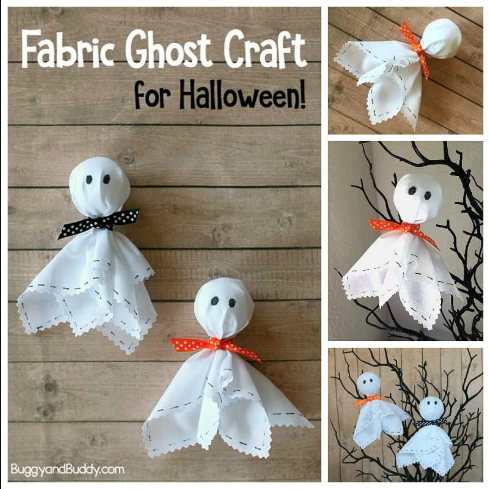 They can all be made with supplies that you probably already have on hand! Checkers- Make this simple checkers board with a little fabric or paper, paint, and recycled caps! Check out the full instructions here. Create your own board game route on a large piece of poster board, and decorate it with family photos! Then create the questions such as “What’s Mom’s favorite food?” or “Where did we go on vacation last year?” Maybe have each family member think of 10 questions to add to the question bank. Then for each question someone get rights, they get to move forward a space! Check out what this family did here! Snakes and Ladders- String, poster board, and popsicle sticks are all you need. Check out the directions here! Numbers Game- This simple game is perfect for kids who are practicing their numbers! Check out the directions here! Memory Game- This is the easiest one to create! Just print out doubles of any type of photo (maybe family photos?!) and you are good to go! Check out the directions here! Do you have other fun family night traditions? Comment below or share with us on instagram or facebook @kigalimomsanddads! We all have a little artist in us. Maybe your inner artist comes out in the way you pose your food in the restaurant before you snap a quick instagram photo. 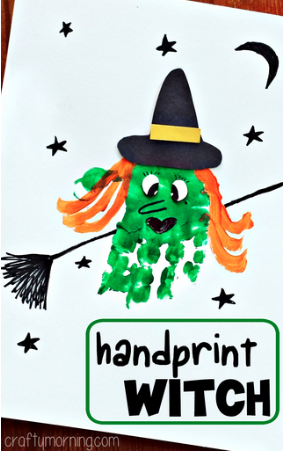 In your children, maybe the artist in them shines through the numerous drawings that you have up on your fridge and sometimes on your walls too. Others may express art through words, dances, or the songs we love to sing along with. No matter what type of artist that you are, it is important to take the time to appreciate your local art community. Local art museums and galleries are great ways to teach your family about Rwandan culture both past and present. 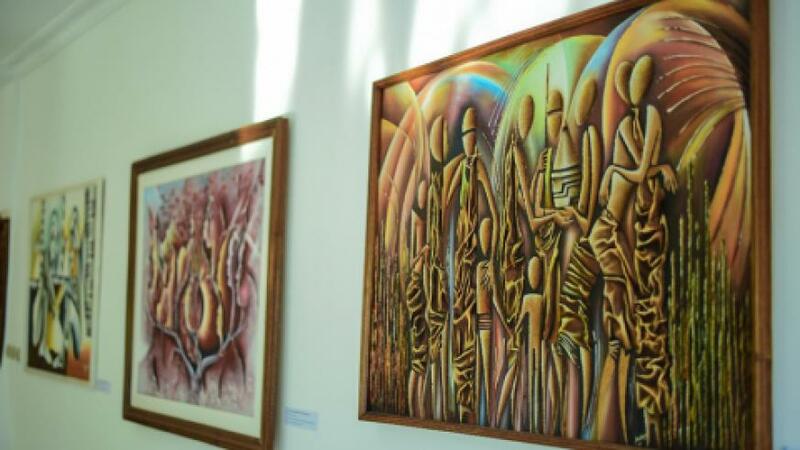 Check out some of our favorite Kigali art galleries and museums to visit below! You may remember visiting the Presidential Palace, the palace of former president Habyarimana. Well as of May 2018, the Presidential Palace has become the Rwanda Art Museum, the country’s first contemporary art museum. The museum features collections of sculptures, pictures, and mixed media artwork. Tickets to the museum are 6000 RWF. Tickets allow you to participate on a guided tour and see the house and grounds of the Presidential Palace. Along with the museum, there is a free Kids Studio where your children can channel their inner contemporary artists and create their own piece of artwork to take home. Rwanda Art Museum is located kilometers from the national airport. Ivuka Arts offers a chance to see beautiful art and beautiful views of Kigali. 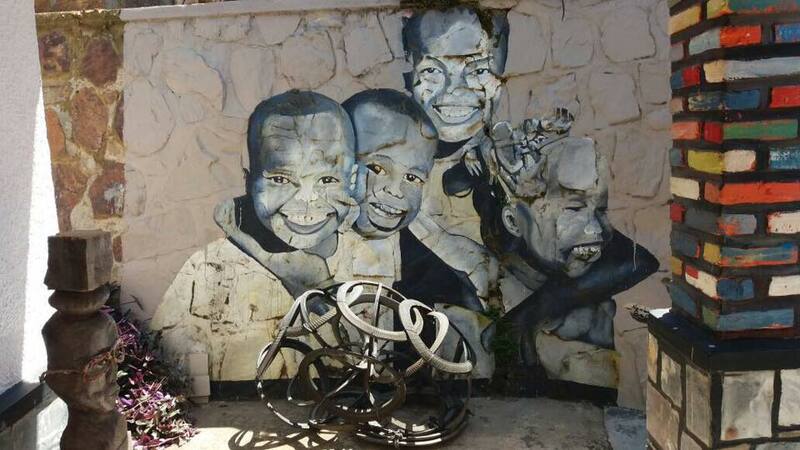 Every part of this gallery is its own work of art, so it is easily to want to spend hours admiring the colorful murals and sculptures that cover its wall and sidewalks. The art center brings together artists from all around Rwanda. On most days, guests visiting the gallery can also see the artists hard at work in their workshop, which is located right next door. Ivuka Arts also occasionally offers classes for kids. Want to go to lunch afterwards? Casa Keva, a local spanish restaurant, and Inkoko Rotisserie are just around the corner and perfect for families! These next two galleries use art as a way to give back to Kigali! Inema Arts Center brings together the art of dancing, painting, and poetry all in one gallery! Inema Arts Center features art from local Rwandan artists include local orphans who are taught at art classes at Inema Arts Center. Proceeds from their artwork support the continuation of the art classes. Women are also empowered through this organization by their Women’s Workshop. A small group of women make and sell linen, handbags, and other crafts. Want to get involved with Inema Arts Center? They offer community workshops for painting, dancing, and crafting classes throughout the month. You can also check out Art Jam on the Last Saturday of every month! It is a night of music, food, and artwork! Photos from Inema Arts Center and Trip Advisor. The NIYO Foundation and Art Gallery supports 122 local children by providing school fees and supplies and supporting rural medical care. The NIYO foundation also teaches them the art of dancing, drumming, and painting! The children perform every last Friday of the month at 6:30 at the NIYO Foundation’s Cultural Exchange night! It is a night of art, community, and delicious BBQ! Big lifestyle changes such as going completely green can seem overwhelming. Do I really have time to do this? What about money? Will my kids like it? We had the same questions, so we set out to find quick and easy DIY projects that make eco-friendly living a lot less daunting. By making a few of these small daily choices, your family and you will be saving the planet in no time! Mix it Up! 3 Recipes for All-Natural Cleaning and Health Products. Buy Coconut Oil: Chichi Kigali and most local supermarekets! Maize Flour: Minimex or at your local market! Baking Soda: Nakomatt supermarket or Kigali City Market 2000! Ingredients: 4 tablespoons coconut oil 2–4 tablespoons baking soda or a combination of baking soda and sea salt, Up to 1 tablespoon xylitol powder (optional). 20 drops cinnamon, or peppermint, or sweet orange (optional), small glass jar for storage. Instructions: Melt coconut oil and stir in other ingredients! Add a little more baking soda to keep it paste like in the warm weather! This does make it taste a little salty so add some spices or essential oils to make it more appealing for your kids! Tips: Use less baking soda and more essential oil to make it less salty and more kid friendly! Find the recipe here! Instructions: Mix the baking soda and maize flour. Then add as much coconut oil is necessary until you get the texture you want! Want a certain scent, add in any essential oil or oil extract! Find the recipe here! Instructions: Just stir all the ingredients together! Use one tablespoon per load of laundry. Don’t worry- the powder will dissolve in water! Find the recipe here! Get your sew on! 2 DIY Sewing Projects that will save huge amounts plastic waste. Easy to make and easy to use and wash! According to Flow: The Cultural Story of Menstration, a novel by Elissa Stein, women will throw away 300 pounds of pads, tampons, and applicators. 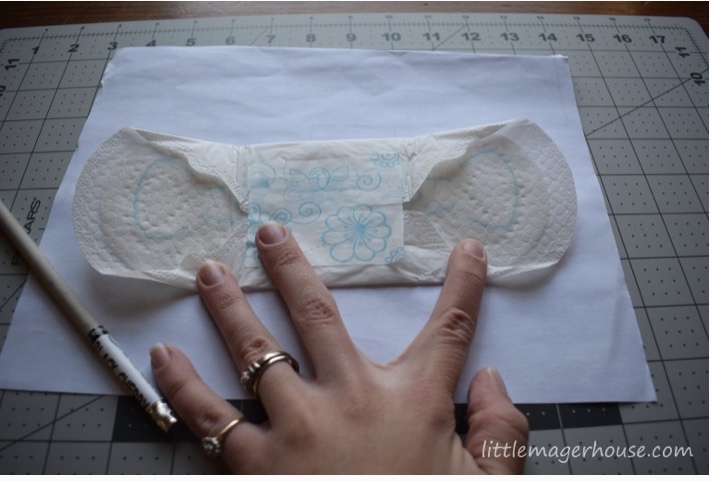 Reduce some of those pounds of trash by giving resusable menstrual pads a try! 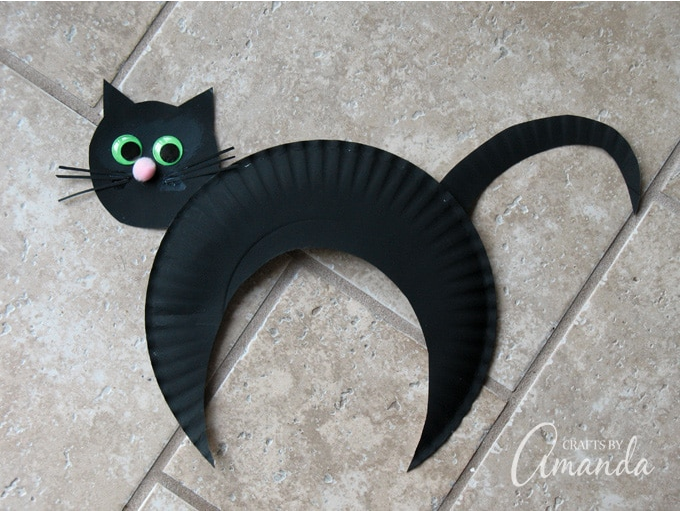 Find printable patterns and instructions here and here! Getting ready to pack your child's lunch for school? 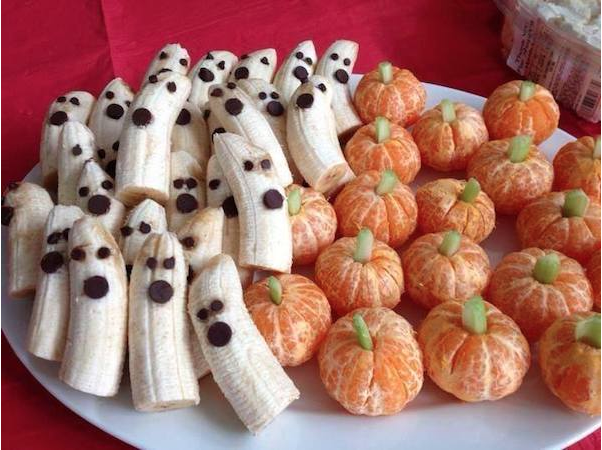 Or maybe some snacks for yourself? Make these reusable snack bags for an easy on-go container! Using laminated or easy to wash fabric will make it a perfect receptacle for all snacks including the messy ones! 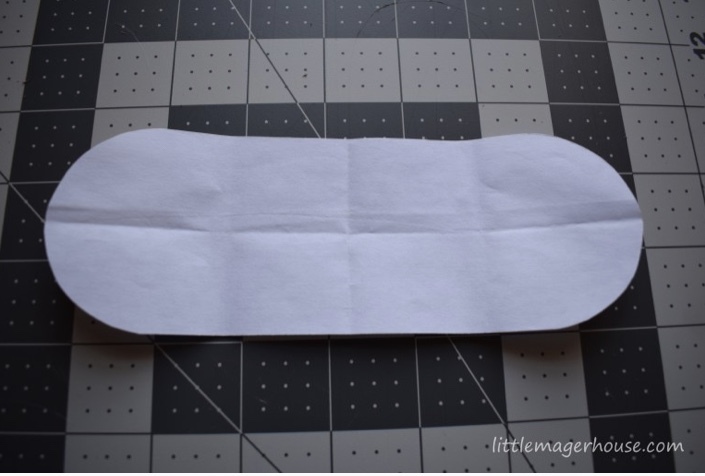 Don't worry if you don't have velcro on hand; sew on a button instead. Find the instructions here! After you give these eco-friendly and budget-friendly hacks a try, share your final product with us on Facebook or Instagram (@kigalimomsanddads) and comment your tips below! What's on your shopping list this week? Looking to buy a birthday present? Searching for a new piece of jewelry? Or just going on some regular errands? Whatever is on your to do list today, make sure you stop by these eco-friendly businesses in Kigali! Decorate the inside of your house while protecting what's outside! Imigongo paintings feature bright colors and geometric shapes and patterns that will brighten up any room in your home. These paintings are recycled, made from a cow dung base. They are sold from many stores in Uganda, but one store to check out is Imigongo Arts Center who employs local youth! Bee Light sells hand poured candles created from natural locally harvested bees wax. Don't have a candle holder? With these beautiful shapes, just set these candles out on a plate or a counter, and they'll shine by themselves. Find the perfect accessory for you or someone you love! Abraham Konga Collections also creates treasures from other's see as trash: cow bone, padlocks, cooking pots and more! Products include necklaces, bracelets, and earrings. K'tsobe sells jewelry made out of recycled materials. These materials including metals, Jarcanda wood, and varnish are made into watches, rings, bracelets and more. Contact: +250 784 439 158 or visit their shop, KG 13 Ave, no 12, Kigali, Rwanda. From garbage bags to bread bags! Paper Bags Ltd. offers another alternative to plastic: sturdy recycled paper. Bags come in all sizes perfect for carrying a large load of groceries or your daily baguette home from the bakery. Find Paper Bags Ltd. at these local businesses! EcoPlastic provides you with a range of eco-friendly plastic products. They sell garbage bags to tarps and roofing. And if you and your family recycles, you can drop off your recyclables at the EcoPlastic factory in Nyarugenge district! Contact: +250 788 526 312 / +250 788 319 082 or email ecoplast.hw@gmail.com. High quality natural oils that all made right here in Rwanda. Ikirezi Natural Products sells a wide range of essential oils from lemongrass to germanium to their newest product, rosemary oil. Essential oils can be used for aromatherapy, household cleaning, or beauty uses. All natural hair products made with 100% organic materials such as shea butter, coconut oil, and avocado oil. Rose & Co will deliver products straight to your doorstep. Contact: +250 789 786 537. Check out our list of children’s activities in Kigali with ideas for a whole day of fun plus weekly activities that they can participate in again and again! 2018 summer vacation in Kigali is here! Time for refreshing sweet treats, hours of playing outdoors, and fun adventures. With school being out, your children may have more energy than can be used up in a day. The good news there is something that will use up all of your kids energy, have an endless list of activities, and give your kids fun-filled memories: summer camp! Check this great list of summer camps in Kigali! Find the best Martial Arts classes in Kigali! Your children will enjoy learning self defense skills, sports and games. If you are at the top of the cobblestone road in Kimihurura, head downhill. Take the 2nd left turn on KG 674, City Arts is located inside Zenith Hotel #12 on the left side of the road. It's almost time to ring in 2018! Celebrate the end of 2017 and the start of another wonderful year at one of Kigali's New Year events. From brunches to dinner or late night parties, there are options for families and for parents looking for a date night. Indulge in a range of culinary delights including turkey. Christmas is just around the corner! Celebrate one of the the most wonderful times of the year right here in Kigali! Friends and family alike will love gathering together at Kigali's best Christmas brunches, lunches, and dinners. POLPETTE POMODORO; Homemade Italian meatballs in a rich Tomato sauce with toasted garlic bread, Mozzarella Pesto Genovese. POLLO AL TARTUFO(A); Chicken breast served in a creamy white wine sauce with mixed mushrooms, Garlic and Truffle oil ( served with mixed seasonal vegetables and mash potato). CANELLONI SPINACIE RICOTTA(V); Homemade pasta tubes filled with ricotta cheese and Spinach baked in the oven with tomato, Mozarella and Parmesian cheese sauce. TAGLIOLINI GAMBRERETTIE ZUCCHINE(A); Homemade tagliolini pasta served in a creamy saffron sauce with shrimps and zucchini. Join Serena Hotels in making a child's Christmas wish come true! Thanksgiving is quickly approaching this Thursday, November 23. For all the American expats in Kigali, give thanks at one of Kigali's local celebrations featuring all your favorite dishes from home. The holiday season has arrived! 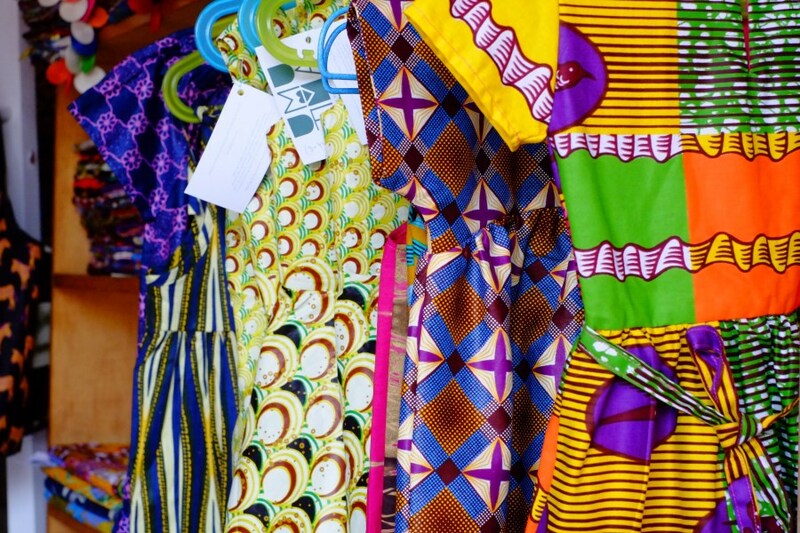 Shopping for gifts for friends and family is made even more fun at one of Kigali's festive Christmas markets. Come and celebrate the holiday season with gifts ranging from local handicrafts and artwork to clothing and toys and more! Locally made and produced items in a bid to promote #madeinrwanda products. Great, you have the day off work but how can you make the most of it? Here are some great ways to spend one of Rwanda's public holidays with your family. Take your family to relax by one of these great pools in Kigali, helping you to grab some much-needed sun whilst your kids splash around. Take your kids to Cercle Sportif for a good run around on the tennis court or a swim in their pool. Alternatively, you could go horse riding on Mount Kigali with Fezenda Sengha. If you've got young kids, a public holiday is a great time to take them to some of the local playgrounds in Kigali. Find them here. One great option is La Palisse Hotel, which has a huge outdoor playground and grass area that is perfect spot to have a play date or picnic. La Palisse Hotel. Thank you to Rebecca from the Kigali Moms and Dads Facebook Group for the photo. Finally you have an opportunity to cook up a treat in the kitchen whilst teaching your kids essential cooking skills. If you're stuck for inspiration, check out this great pizza dough recipe. Public holidays are a perfect excuse to take a day trip out of Kigali. There are so many options, including Huye, the King's Palace, Karongi and Bugesera District. Find out more information on one-day trips here. It isn't a Sunday in Kigali if you aren't having brunch. But which brunch is the best? We asked our Kigali families to vote for their favourite family friendly Sunday Brunch. Here are the winners. P.s. If you'd like to be part of our community for Kigali families, join our Facebook Group. RWF 32,000 with beer & house wine, or RWF 25,000 soft drinks only. Kids below the age of 6 dine for free, and those aged 6 - 12 dine half price. Sunday brunch as the Marriott Hotel is a winner amongst Kigali families. You can enjoy the weekend lunch and live band, whilst your kids enjoy the bouncy castle, football, volleyball and swimming pool. Kids below the age of 5 dine for free, and those aged 5 - 12 dine for RWF 10,000. Also popular amongst Kigali families, brunch at the Radisson offers a kids corner, chocolate foundation, mini buffet and cotton candy. You can also enjoy free access to the pool. The Radisson recommends you to make a reservation. Indulge yourselves next to a glorious pool at the Mille Collines. A popular spot for locals and expats alike, diners can relax in the outdoor restaurant area, next to the pool or by the stylish bar. There is a great selection of food, and a live band playing some great tunes. During brunch at Heaven restaurant, you can sit back and enjoy the views whilst your kids take part in some of the different kids activities on offer every week. In the past, these have included painting classes, party games and magic shows. On Saturdays and Sundays, the Hut offers a brunch menu (not a buffet) which includes breakfast options (such as pancakes) and more lunch-type items such as 'Masala Dosa' along with milkshakes, smoothies and juices. There are also children's activities on offer, including swimming, face painting and canvas painting. What are your favourite spots for family brunch on the weekend? Let us know in the comments, or head to our Kigali Families group. This week, we asked a Kigali dad what he likes to do with his son at the weekends. Here are his five top activities for other fathers and sons here in Kigali. Do you know of any more activities? Email Us! Rwf 2,000 for the pool. Sanitas is a great hangout spot for the family. You can hire towels for Rwf 500 and there’s a changing area with showers. Whilst Bourbon Coffee are best known for the coffee, the ice cream is building up a reputation amongst Kigali families. The ice cream is made by Bourbon themselves and flavours include Vanilla, Chocolate Chip Cookie, Strawberry, Plain and Chocolate. In addition to a variety of games which simulate car racing, airplane flights and basketball, the Spiderman Game Center features a padded play area, ball pit and carousel for children. Parents and friends can enjoy a meal, coffee, or dessert in the gated child-friendly space. Explore Mount Kigali with your kids on horseback with Fazenda Sengha. Fezenda Sengha is an equestrian centre in Kigali, welcoming all levels of riders to enjoy private classes and trail rides in the hills of Mount. Kigali. Perfect for father and son bonding. Described as a fun getaway for people looking to escape the hustle of Kigali, Mamba Club has a 6 lane bowling alley, a restaurant and bar, a small swimming pool and volleyball courts. This week we asked Kigali Moms what their favourite shops are for treating themselves and their children. Here are the top five. Haute Baso has unique and vibrant contemporary products that celebrate the craftsmanship of the local region. They stock clothes, accessories and gifts such as cards. Malkia has high quality, beautiful pieces of jewelry made in Europe. Rwanda Clothing Store is a Rwandan-international fashion brand from Kigali, designed by Joselyne Umutoniwase. Toddle Care is a children's store stocking high quality clothes, toys, furniture and accessories for both parents and children. Umutima stocks a large variety of women’s accessories, children’s clothing, and home decor products. Now is the perfect time to pack up the car for a family road trip right here in Rwanda. Whether you're looking for a quick weekend getaway or a long, relaxing family holiday, Rwanda's beautiful lakes make the perfect choice. Try one of these beautiful family friendly lakeside getaways that come recommended from fellow Kigali parents! Have a Family Friendly Lakeside Getaway you want added to this list? E-mail us! With gorgeous views of Lake Kibuye, delicious French cuisine, and kayaks and boat trips available daily, there's plenty for everyone in the family to enjoy at Cormoran Lodge. They also have rooms available with 2 king sized beds- perfect for families! Set on the shores of Lake Muhazi, Muhazi Beach Resort is a great spot for families to relax or play. There is a private beach area and dock and water sports are available. Children will love the large outdoor playground and you'll love soaking in the views with a refreshing lakeside drink! Labella Lodge, Camping and Restaurant is located on the shores of Lake Kivu. With a private beach and beautiful hillside hikes, you'll get great views of the lake, Gisenyi town, Goma and the surrounding countryside. Enjoy a large African, Asian and European menu, have a barbecue on the beach or buy raw ingredients from the hotel and use their kitchen if you choose to make yourself a meal. In the evening, you enjoy a clear view of the active Nyiragongo Volcano across the nearby border in Congo as well as Goma's lights. A favorite for many families, it's no surprise Paradis Malahide has many returning year after year. Find delicious food, private bungalows, and a private beach for picnicking, swimming, or kayaking. Don't miss the fishermen bringing in their nets while singing as the sun breaks over the mountains in the morning! Recommended by one of our readers, Rushel Kivu Lodge is a bed and breakfast guest house located on the shores of Lake Kivu, nestled between palm trees and a sprawling coffee plantation. Both rooms and tents are available, and lunch and dinner are available on demand. Even better, there are plentiful activities to keep your family occupied. These include swimming, volleyball, canoeing, trekking, visiting the coffee washing station and local boat trips. We've had a lot of demand from parents recently for Kigali Summer Camps and Activities. This week we're excited to feature our friends and partners at Maranatha Academy and their STEM summer camp!